In 1989. there was an initiative to establish a private company that would perform maintenance of signaling equipment and whose activity would later also include production of traffc light signaling equipment. "Selma" is a name from the Serbian initial letters of its activities i.e. 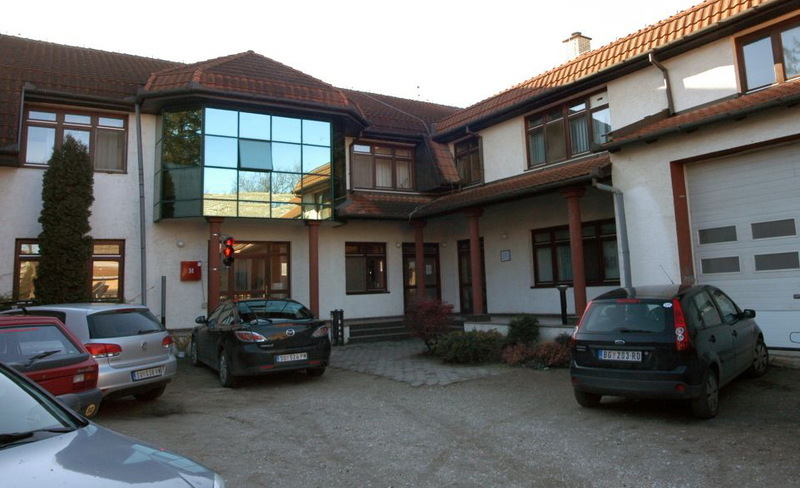 Traffc lights , Electronics, Mechanical engineering, Automation (Semafori, ELektronika, Mašinstvo, Automatika), and its closest activity consists of production, maintenance, development and design of traffc signals, surveillance systems, parking and toll system of devices for the blind and the visually impaired, as well as speed control radar systems and systems with central control . 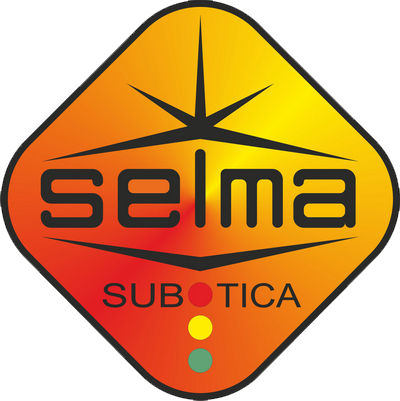 Today, "Selma" is a company with a well known name and reputation on the market on which it manages to achieve its objectives among which extra high quality of products and services are provided to users.